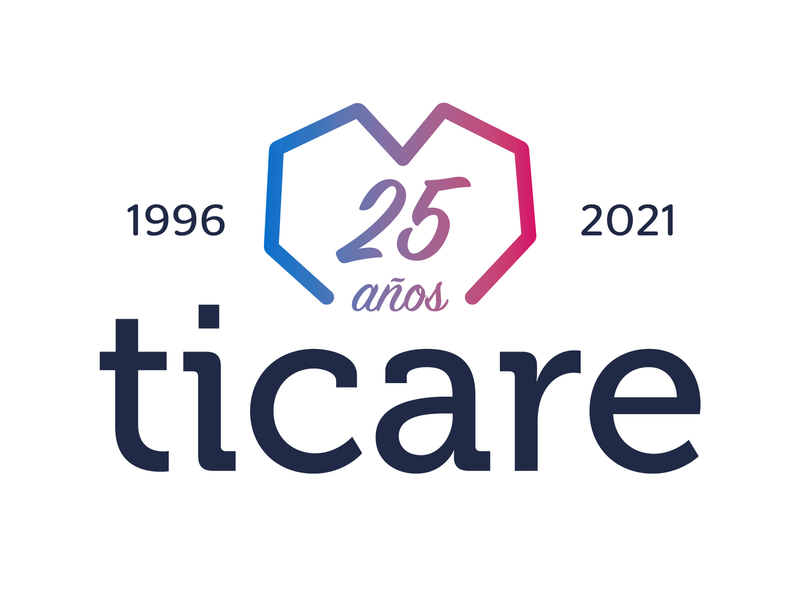 The origin of the Ticare philosophy lies in the systems of production processes (strict tolerances), verification (100%) and registration, the result of which leads to a perfect fit between the implant and abutment (GAP 0), reducing and avoiding any bacterial microfiltration. Genetic gives you access to all details of your Ticare implants and attachments, from design to final verification before being marketed, thanks to a total control of information. This is your Implant Card, with which you can access all information about your implants anywhere in the world. Complete it.